This is my review / advise / opinion as an Avon rep online. I would like to share the importance of a skincare routine. 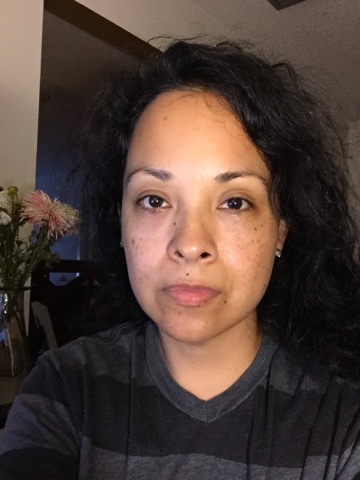 I started my skin routine in my early 20’s not with Avon skincare, but with oil of Olay complete with SPF15, St. Ives, and last but not least Avon Anew Vitale along with Avon Anew Clinical Hydration Mask, & Anew Clinical Absolute Even Dark Circle Corrector. Oil of Olay complete with SPF15 was a nice product at the time.,. I used it up until my 30’s and notice it wasn’t doing well anymore and as we age we need more moisturizing because of the loss of firmness & dryness in my case or in our skin. I switch to St. Ives in my mid 30’s, but I notice it was harsh on my skin after awhile of using it, and especially around my neck area. St. Ives is good but is not for everyone’s skin. Finally I switch to Avon Anew Skincare when I became an Avon Representative and as an Avon Rep skincare specialist I test our products so I can give my customers an honest opinion and not only that as an Avon rep I want the best for my skin and your skin for it to look radiant and happy in the skin we are in always, and personally., so I may share it with you, our family, friends, acquaintance, and so on. Enough said, with Avon Anew Vitale has helped with pores, clarity, SPF25, it also Revive the look and feel of tired skin with Anew Vitale Day Cream. Formulated with VitaTone Complex, it evens out skin tone, while returning vibrancy, reducing dullness and improving clarity. This day cream with SPF protection helps your skin look beautiful and protect it from further sun damage. Comes in a 1.7 oz jar and is suitable for all skin tones. 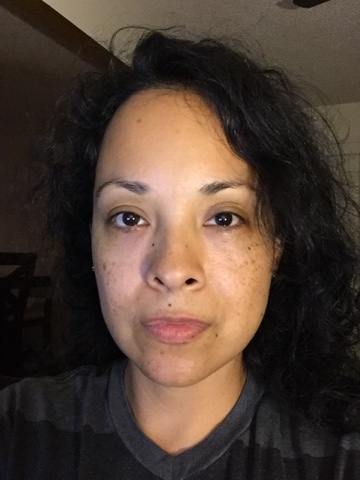 I really love my skincare routine Anew Vitale it’s definitely improved the clarity on my skin besides my freckles which I don’t mind, lol. Skincare at 40 I’m truly very pleased with my Avon Anew skincare routine… Remember all skincare requires different types of skincare regimen needs… And that’s why? I love Avon’s Skincare for the many different types of skincare we have to offer for our ladies skincare types for all issues our ladies may have, that’s why? I love Avon Anew and what the products deliver quality elements, and at an affordable price. Our skin is our largest organ protect it you don’t want age spots due to sun exposure… Dark circle problems? I love my 👉 Anew Clinical Absolute Even Dark Circle Corrector amazing stuff, truly. And for very dry skin problems? 👉 my best friend Anew Clinical Hydration Mask, it’s a wow!! for the hydration it delivers I’m in love with this product… Water is very important to intake and replenish & quench our thirsty body. When taking your quiz make sure you print it or you can also sign-in to save your results. Wow Mary! You look amazing without makeup. All that good skin care;) The over night hydration mask is a secret weapon of mine too. I use it if I feel my skin drying out and it plumps it right up. Hi, Cassie. 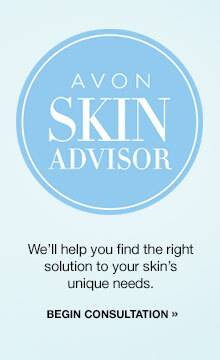 Do you have a blog & are you an Avon Rep? Thank You 😊 very much for leaving a reply.